The emergency Windows 10 Meltdown patch is bricking some AMD PCs. 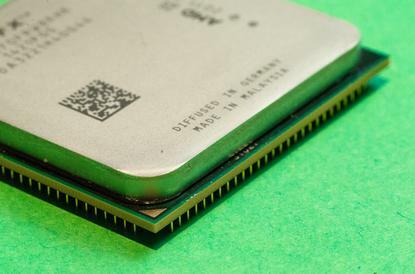 AMD processors aren’t affected by the devastating Meltdown CPU flaw, but the fix for Meltdown can apparently bring certain AMD CPUs to their knees. Microsoft has stopped offering the Windows security patch to some AMD systems after reports of PCs not booting. Microsoft doesn’t specify which AMD CPUs are vulnerable to the error. CSO reports that forum complaints largely revolve around older Athlon and Sempron chips, with the largest thread bearing over 160 replies and more than 800 “I have the same question” votes. AMD and Microsoft are working to resolve the issue. Security updates for affected computers will resume after it’s fixed. If your AMD PC refuses to boot after installing last week’s emergency patch, Microsoft says its guides for troubleshooting bluescreen errors in Windows 7, 8, and 10 may help. Even if you can’t install the Meltdown patch at this time, upgrade your web browser pronto. 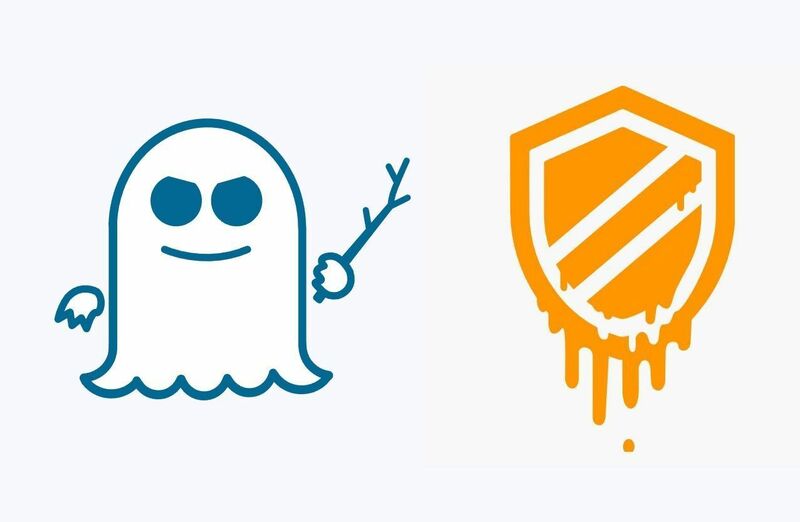 Firefox, Chrome, Internet Explorer, and Edge have all been updated with initial protections against the Spectre CPU exploit—a separate issue from Meltdown and these flawed Windows patches. AMD chips are susceptible to Spectre. Also be sure to keep your security software vigilant while you’re working without the Windows patch. It won’t be able to detect if the Meltdown exploit is abused on your system, but an attacker needs to be able to inject and run malicious code on your PC to trigger Meltdown. Security software can keep malware that gives bad guys access to your PC, off your PC. Check out PCWorld’s guide to the best antivirus for Windows PCs if you aren’t already protected. This snafu also drives home the need to regularly back up your PC. If your data’s backed up, it won’t be the end of the world if a rogue Windows update or nasty bit of malware borks your computer. PCWorld offers guides to the best Windows backup software and online backup service solutions.